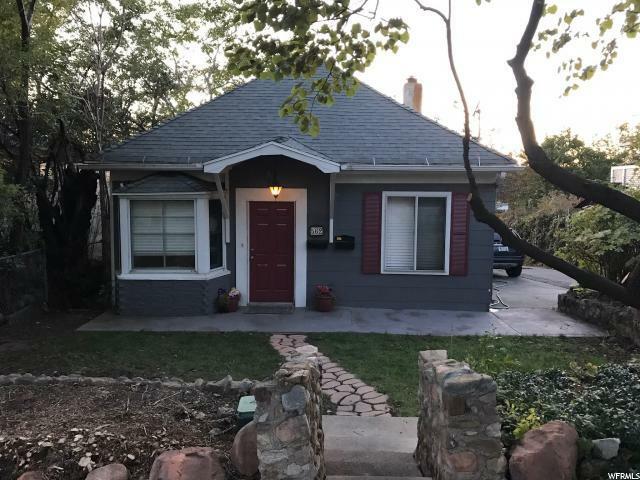 This property in a highly sought after downtown area is just a short distance to the U of U, Trax and Trolley Square. Great rental property for an investor or an owner occupier that would love some income to help pay the mortgage. This is single family house with a mother-in-law apartment: separate meters, entrances, kitchen and washers / dryers in each unit. Current monthly rent is $2500 total but could be much higher. 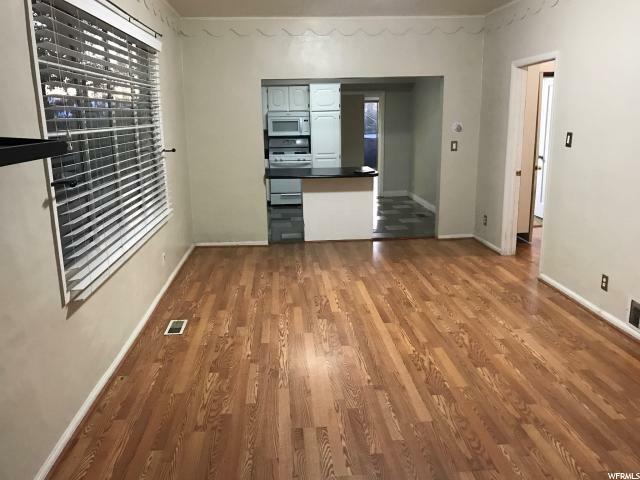 Downstairs Unit is vacant. 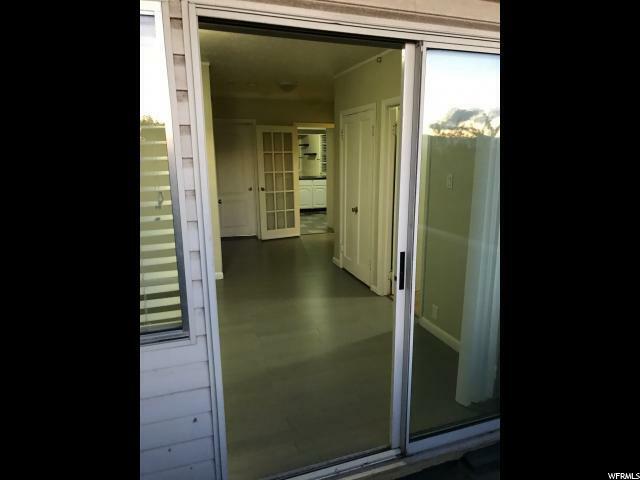 Upstairs Unit lease till the end of August. Seller prefers offers subject to inspection. Do not disturb tenants. Square footage figures are provided as a courtesy estimate only. Buyer is advised to obtain an independent measurement. 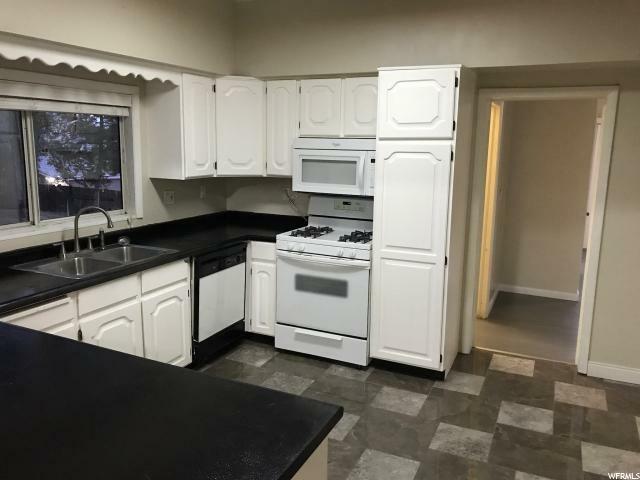 Interior Features Basement Apartment Den/Office Dishwasher: Built-In Kitchen: Second Mother-In-Law Apt.